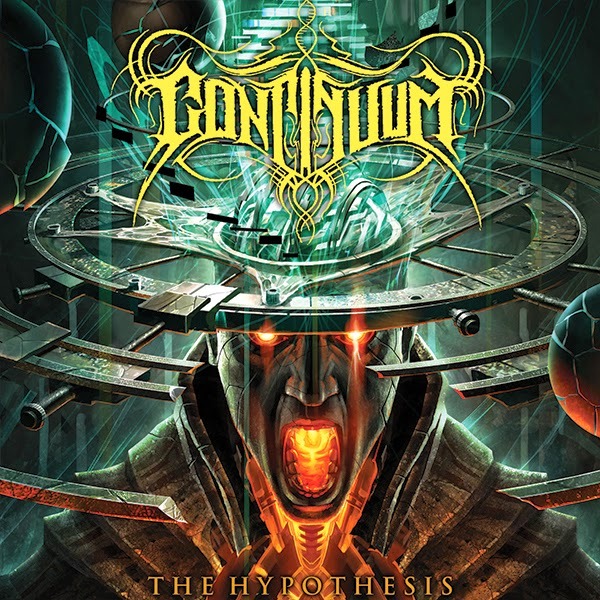 Bay Area death metal henchmen and recent Unique Leader signees, CONTINUUM, are readying to unleash their debut full-length, The Hypothesis, this Spring. The brain child of lead guitarist/composer Chase Fraser Decrepit Birth, Animosity), CONTINUUM was forged in 2009 and features the current working lineup of Fraser alongside guitarist Ivan Munguia (Arkaik, Deeds Of Flesh), vocalist Riley McShane (Son Of Aurelius), bassist Nick Willbrand (Flesh Consumed) and drummer Spencer Edwards (Son Of Aurelius). 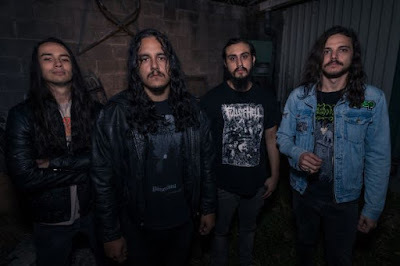 Together the CONTINUUM collective provides a sound that rocks the very foundation of modern death metal. Recorded mainly by Fraser with additional tracking and mixing by Zack Ohren (Suffocation, Fallujah, All Shall Perish et al.) at Castle Ultimate Studios, The Hypothesis delivers a scathing assemblage of engaging and abrasive compositions steeped conceptually in the mysteries of the infinite and the early but no-less-relevant and unsolved theories of the "continuum hypothesis." This hypothesis was studied by a number of mathematicians including Georg Cantor in 1878, many of whom committed suicide before reaching a conclusion to the unfathomable question of infinity. This theme is brought to life by the lyrics of Mcshane, the artwork of Raymond Swanland (Deeds of Flesh, Psycroptic, Suffocation), and the mathematical compositions of Fraser. 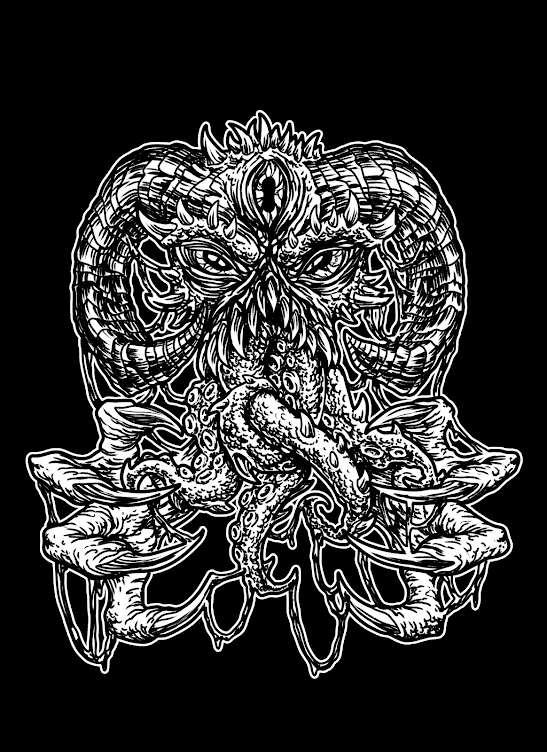 A monolith of progressive technical death metal awaits! The Hypothesis will be released via Unique Leader Records on April 21st, 2015 with teaser tracks and preorder packages to be announced in the coming weeks. Stand by.